The Education Partnership is a volunteer driven, local nonprofit focused on aiding high-need schools in Allegheny, Armstrong, Beaver, Butler, Washington and Westmoreland counties. Glade Run is committed to helping you find the best solution for your child and family. Our Enrollment Coordinator, Kelly Wheeler, is happy to answer your questions. 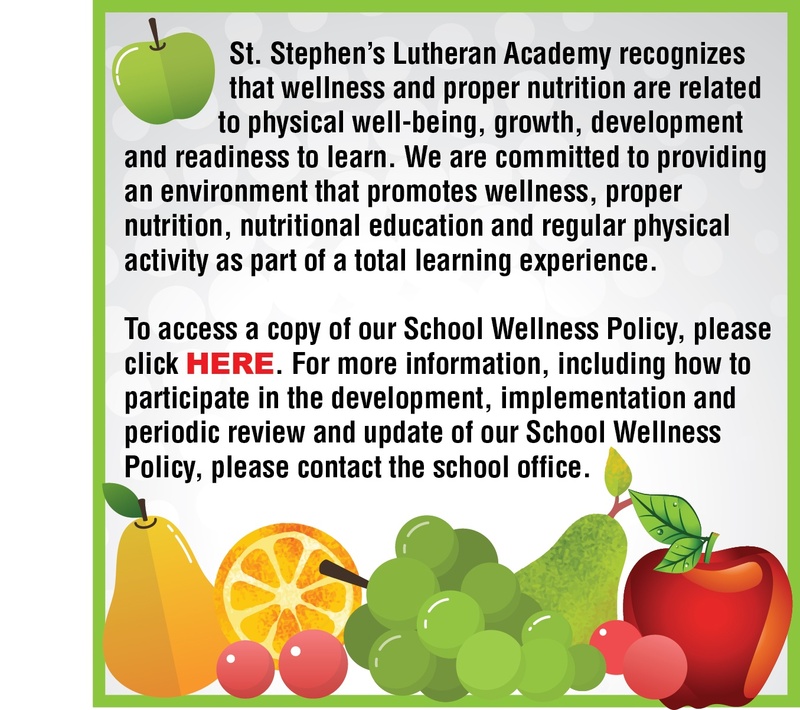 St. Stephen’s Lutheran Academy is a licensed, private K-12 school dedicated to providing a positive, safe and nurturing learning community. St. Stephen’s has three Western Pennsylvania locations — Zelienople, Sharon, and Utica. 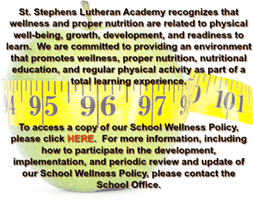 School districts may refer students online by completing our online referral form. School as a Society is a simple concept that imagines our school’s organization as social natural supports to reinforce accountability through family and community relationships. Each teacher and teaching assistant thinks of their class as a family unit and involves students in the development of the classroom to be more like a home. This includes responsibilities and opportunities to develop goals, incentives, and decorations that encourage a positive educational experience. Each class has a small sanctuary space in the classroom that serves as an area used to calm down or take a break when stress interferes with learning. This area within each classroom helps to manage everyday problems that surface. In addition, each classroom has a sister classroom with whom they develop a relationship similar to an extended family or relatives. These two classrooms work together to provide support, solve problems and have fun together: like an extended family! Autism support classrooms provide a highly specialized environment to teach and strengthen positive social skills development. Facilities include a sensory room, gross motor room and model apartment. Students with autism thrive when education is creatively tailored to individual learning styles and the environment is responsive to sensory differences. Special education focuses on individualized instruction to teach students with academic, behavioral or physical needs beyond those met by a traditional regular educational program. Enhanced education further supports students’ specific needs in academics, socialization, and/or emotional regulation. Individualized instruction with a lower student to teacher ratio results in a more hands-on approach with targeted behavioral interventions. Therapeutic tertiary classrooms provide a structured and controlled educational environment for high school students who need intensive therapeutic and behavioral interventions. This often includes mentoring, peer modeling and personal development to encourage positive behaviors. Groups meet to support topics like anger management and to recognize potential leadership qualities in their members.